The solar trade discussion continues. 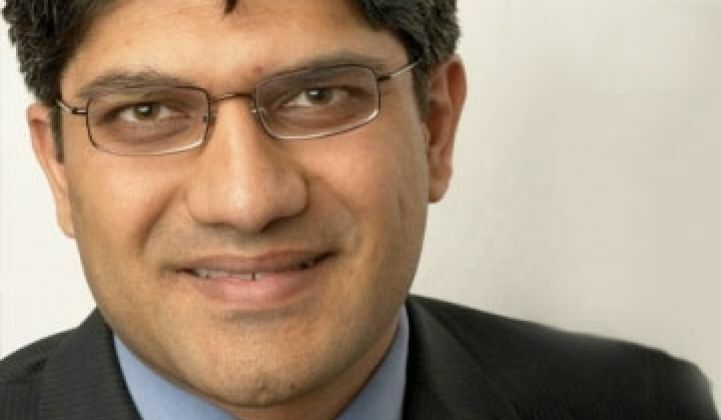 Last week we published an article from Hari Chandra Polavarapu, the Managing Director of Solar/Cleantech Research at AURIGA, in response to Jigar Shah's letter to CASM, the Coalition of American Solar Manufacturers. At issue is the claim by CASM that China is dumping solar panels in the U.S. below cost and that Chinese solar firms are receiving unfair subsidies which threaten the U.S. solar manufacturing industry. Here is Jigar Shah's response. I want to thank Hari Chandra Polavarapu, the Managing Director of Solar/Cleantech Research at AURIGA USA LLC, who wrote a post to educate me. Hari, I write to you not from one trading desk, but representing the 1,000 or more rooftops where I have deployed solar. I write to you representing more than 97 percent of the U.S. solar industry. These are the people who have not only visited factories where solar panels are manufactured, but who have actually worked in those factories, and many more who have worked assembling, installing, and maintaining solar systems. manufactured outside the U.S. in this dialogue). Real jobs. Real people. Using real tools. Axiom: “There is simply more supply than there is demand," Johnson said. "It's very simple economics." And it's not the Chinese's fault, Johnson said: "You can't complain because a guy is beating you," Johnson said. downstream service providers, such as installers, where a majority of solar industry jobs are concentrated."